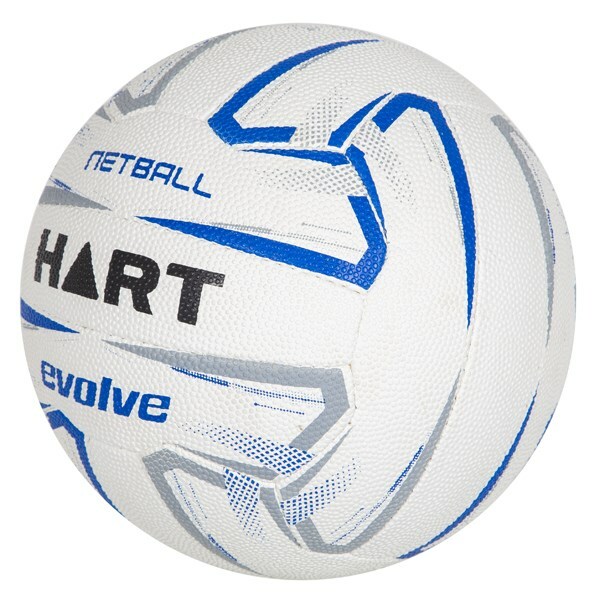 The HART Evolve Netball is the next step up from our all time favourites the Ultra and Fuse netballs. 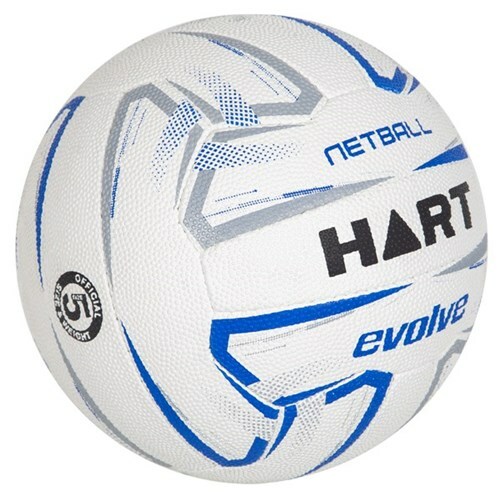 It is international standard 18 panel design made from the highest grade 4 ply lining for optimal bounce and shape retention, which makes it a great competition ball. 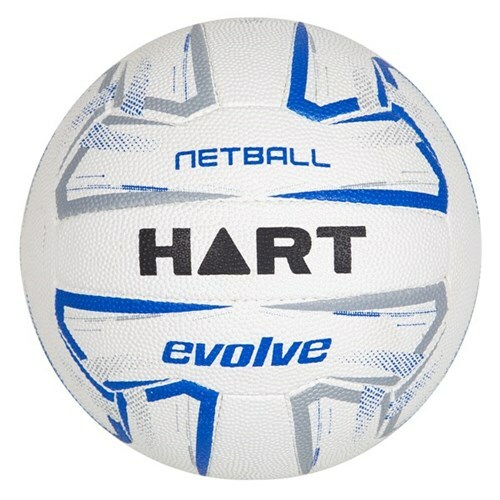 The Bold grip gives the ball extra durabililty and greater control.